Access a list of social entrepreneurship classes being offered here. 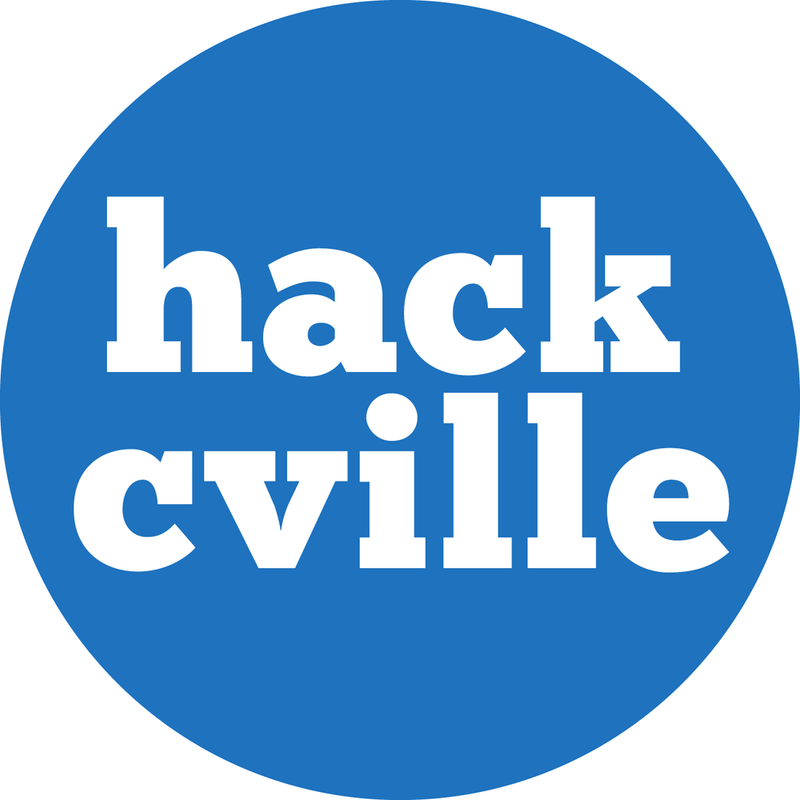 HackCville is a platform for experiential education and career development. HackCville trains students in high-demand skills, accelerates their ideas, and connects them to jobs, opportunities, and a tight-knit community. Their social entrepreneurship program, Ignite, gives students experience in positive social change and innovation. Profit with Purpose is the first undergraduate impact investing organization at UVA. PwP educates, connects, and empowers students to think differently about investing. By conducting early stage due diligence on social enterprises, PwP offers members an experiential learning experience in impact investing. Enactus applies business skills to our community projects to address social, economic, and environmental concerns both in Charlottesville and in the greater global community. 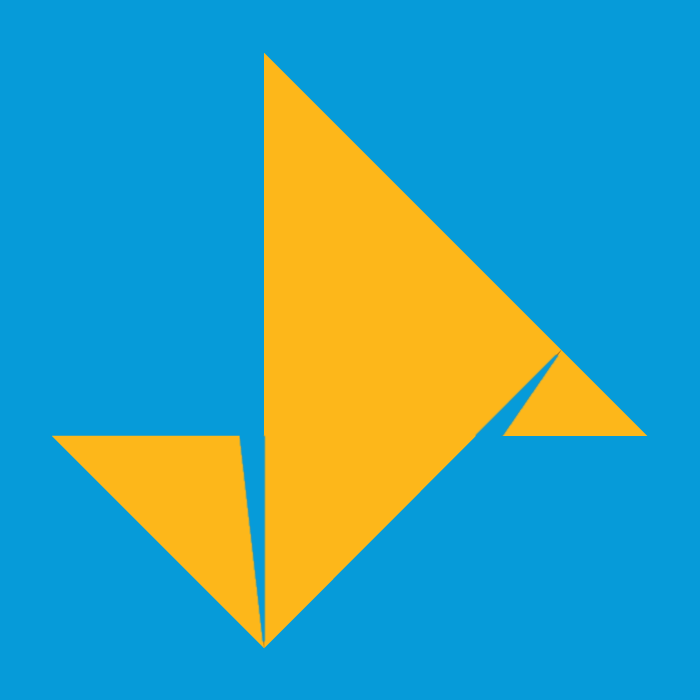 SEED (Student Entrepreneurs for Economic Development) is a group of students at the University of Virginia with a passion for creative problem solving. By fostering long term realtionships with social businesses and NGO's, SEED aims to equip them with the tools they need to maximize their impact on society. SE@UVA provides support for students looking to further their entrepreneurial education by attending professional and academic conferences. If you’re interested in receiving funding to offset some of the costs of attendance, apply here.